Thanks for considering doing an interview with our publication. Please watch this 1 minute video. Next, you may unlock the interview form below. We keep it locked and only people with active social media accounts may access it. This prevents SPAM and ensures only people active online can do interviews. However, once your interview is posted everyone will be able to see it. 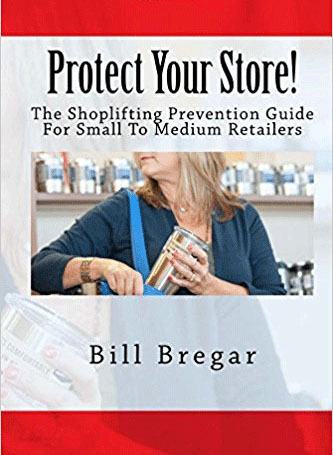 Our interviews focus on how retail stores are addressing theft and shoplifting. Thank you for participating in this interview. We expect you to get great exposure from being in our publication. We primarily focus on how retail is addressing shoplifting loss, but feel free to tell us about your store / business as well. Thank you for doing this interview. Please tell me a little about yourself.Lets get started by finding out a bit more about you.Great to have you here. Lets get started by finding out a bit more about you. That is great. Now tell me a bit more about your retail background.Interesting. Tell me more about your stores.Great. I would like to hear more about your store. Can you expand on that? Select One - OptionalHow do you think theft impacts your bottom line?Have you been dealing with shoplifting a lot?Is security an important part of your operations? 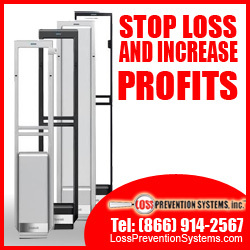 Select One - OptionalWhat is a key thing you do to reduce loss?What things have you changed over the years to reduce shoplifting?Do you train employees in ways to reduce shoplifting? Select One - OptionalDo you use security tags?Have you installed cameras and did it help?Do you have a Checkpoint security system? How does it help? Select One - OptionalCan you tell us a successful story of where you stopped a big loss?Has shoplifting been reduced in your store over the last year? Select One - OptionalWhat are some successes you have experienced recently?How are you guys doing overall? Thanks so much. How can people find out more about you?Thanks for talking to us today. How can people find you?Great information, thanks. Now tell us how people can find your store.